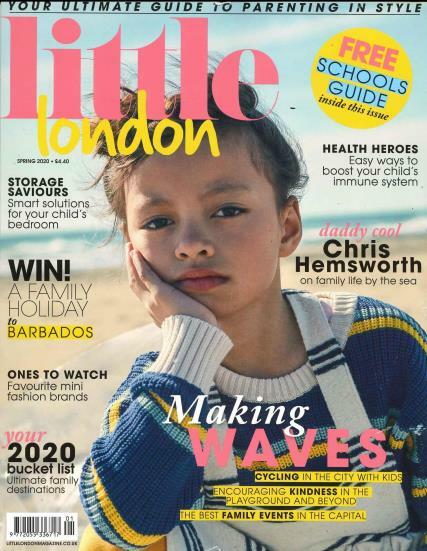 Little London is a quarterly family focused magazine for parents of children aged 2-10. Buy a single copy or subscription to Little London magazine. Each issue includes fashion shoots, shopping guides, travel advice, education, tackling parental hurdles and teaching little one’s important values. Little London is designed to inspire you and your family whilst also keeping on top of your child’s health, development and well-being.